The songs you play can be the most important aspect of the wedding ceremony. The music will set the tone for the ceremony and shape memories of the big day for years. That means you really need to involve some time and thought on the march songs you plan to use during the ceremony. Many people don’t realize it, but there are actually two important pieces of music used in the average wedding ceremony: the processional song played while the bride is coming down the aisle, and the recessional song played at the end of the ceremony. We've pick out 5 wedding march songs for each, check them out! A processional is used as part of the ceremony, so most couples choose something formal or classical. In recent years, some pop ballads have become popular processionals. Long used as the traditional wedding recessional, this song has recently become popular as a processional. It is the traditional choice because it has been used at British royal weddings since 1858. This is the song to use for formal weddings. Even though this piece of music has been around since the 17th century, it only got popular in the 20th century. It is often heard on the popular charts and at weddings. The most popular version is the one by Brian Crain. This song was made popular when it was used in the extremely popular “Twilight Saga” movies. It is extremely popular all over the world, particularly in Brazil. You may not remember the 1988 movie that introduced this song, but you’ve probably heard it. The Roy Todd version of the song has become a popular wedding processional. This traditional piano rock song was created by the English band Keane. It’s become a popular processional in recent years. The Lily Allen version is the most popular. Recessionals are usually ballads or pop tunes with lyrics about the future. Most people choose something light that will appeal to a wide audience. 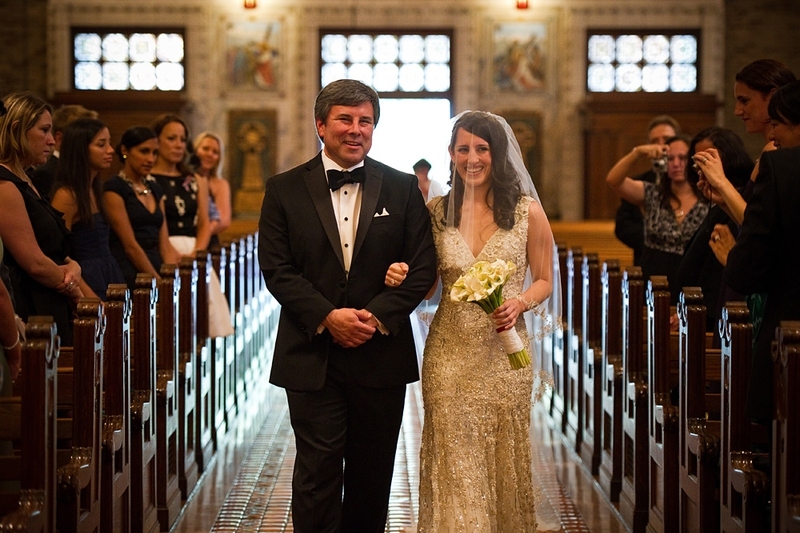 A lot of couples like to pick a recessional that reflects their personal musical tastes. Another of those songs everybody knows. The Fab Four’s version is still the most popular. Ironically enough, this song was originally created for a 1967 TV broadcast. “L-O-V-E” by Bert Kaempfert and Milt Gabler has been a wedding march song since it first appeared in 1965. The most popular version of the jazz song is the original recording by the great Nat King Cole. In recent years, a version by Joss Stone has also attracted a lot of attention. One of the most popular songs of the early 21st Century, this guitar and bass favorite has become a popular wedding recessional in recent years. Most of us remember this Academy Award-winning classic from “The Wizard of Oz.” In recent years, a version by Israel Kamakawiwo'Ole has become a popular wedding march song for recessional. Traditionalists might favor the Judy Garland version. Server responsed at: 04/19/2019 11:43 p.m.